As identity thefts, crimes like bank frauds and business spying are on the rise, it becomes imperative for every individual and business organisation to find a safe and secure way to dispose off sensitive papers and documents. 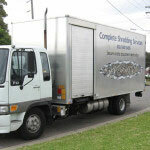 Document shredding offers one of the safest and the most reliable ways of disposing off business documents and papers. One of the prime reasons that makes document shredding so safe and secure is that the companies that offer the document shredding services offer a reliable and safe way of destroying business documents. Right from picking up the papers and documents to sending them to a recycling factory till issuing the certificate of destruction, everything is carried in a highly organised manner to ensure maximum safety and security to the clients. 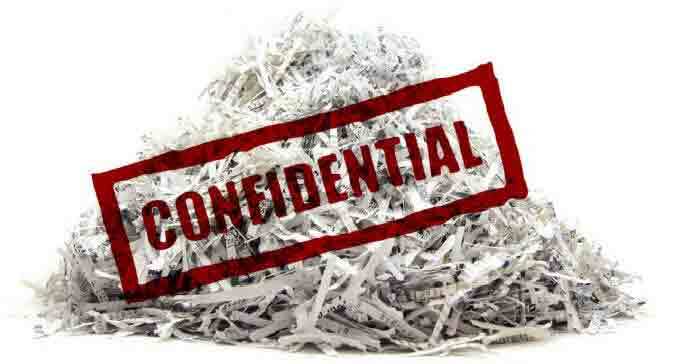 Document shredding companies follow stringent safety and security processes. They have highly professional staff, trained in handling and disposing off the documents who come to your place in state-of-the-art trucks. If you are interested in on-site document shredding, these companies will bring industrial shredding machine or shredder as it is popularly called for shredding volumes of papers in a quick and efficient manner. The document shredder shreds the documents in very fine particles and then takes the shredded documents to their warehouse where it is recycled. 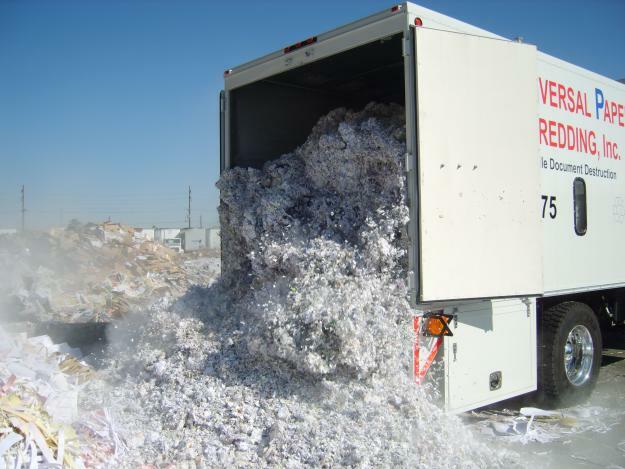 Document shredding companies also provide off-site Document shredding service. In this case, the waste papers and documents are carried to the shredding company’s warehouse where security cameras monitor the shredding process and take a close note of the entire shredding process. In both on-site and off-site document shredding, the company provides secured locked bins to their clients to distribute it throughout their office premises. The company can choose to get these bins collected once a week or once a month and the shredding company will then take these bins for document shredding. The certificate of shredding document that is issued by the shredding company is a legal proof that the documents are destroyed permanently. It gives a sense of security to the business organisations that there are papers and documents are destroyed and that the confidential waste will not be stolen, lost, or viewed by an unauthorised party. Document shredding thus allows a business to enjoy peace of mind that its confidential business information will not get in the wrong hands. 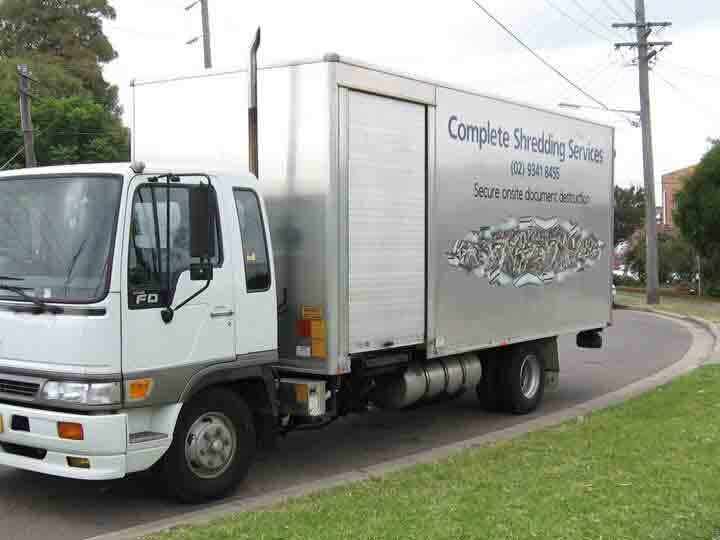 If you are interested in availing document shredding service, visit www.completeshredding.com.au to enjoy safe, reliable, and highly professional shredding services.